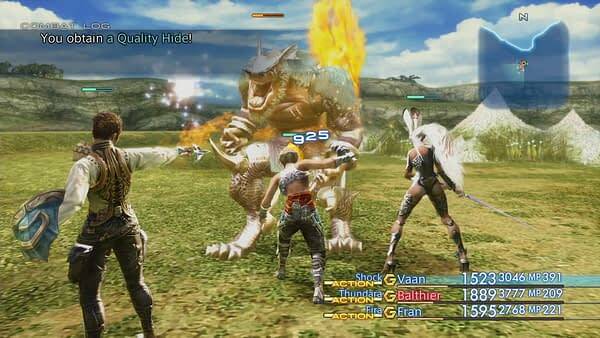 Following the resounding success of over a million units of Final Fantasy XII: The Zodiac Age shipped last year for the PlayStation 4, Square Enix has announced that players can visit the world of Ivalice on PC starting February 1st, 2018. 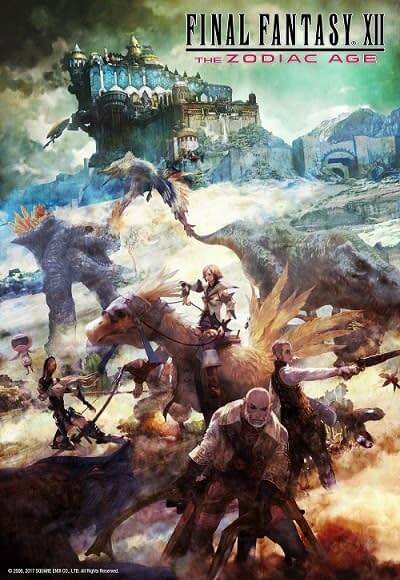 Final Fantasy XII: The Zodiac Age on Steam will release with all of the modern advancements and features available in the PlayStation 4 version, such as latest-generation visuals, a remastered soundtrack, new Speed and Trial modes, fast forward function, and the Zodiac job system. We absolutely adored the improvements made to the game for the PS4 version, giving it a perfect 10/10 in our review. Fans can learn more about the new features the PC version has to offer during special launch program on Thursday, February 2nd at 12 a.m. Pacific, where Producer Hiroaki Kato and Director Takashi Katano will answer questions presented by Final Fantasy fans on Twitter. You’ll be able to find that video with English subtitles on the official Final Fantasy YouTube channel. Square Enix has also unveiled a brand-new Collector’s Edition for the game, available now for pre-order exclusively from the Square Enix Online Store for $149.99 USD. The Collector’s Edition features an official Collector’s Edition Steelbook with the original soundtrack, a five-piece Judge Masters Bust Set, six-card art set and a digital download code for the game. You can check out the PC announcement trailer below.